These fun peacock eye party glasses are good for any party theme! (12pcs.) Inspired by Bolle-9718 (12pcs.) 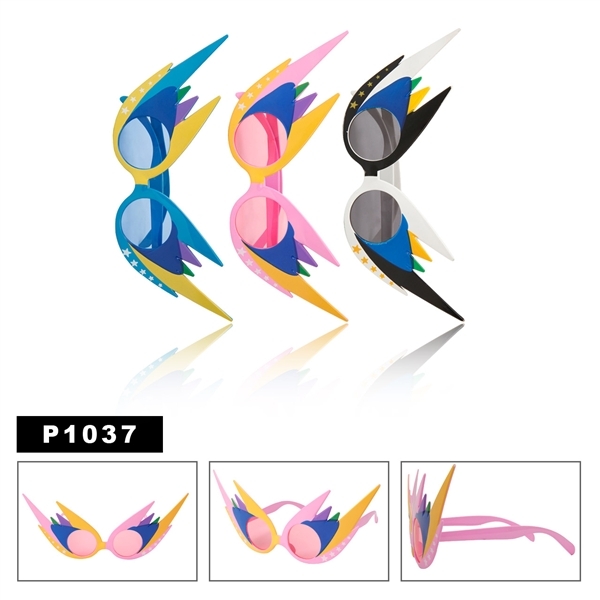 Cheap Wholesale Sunglasses Inspired by Dragon-17708 (12pcs.) Designer Eyewear - DE534 (12pcs.) Kids Sample Pack-SPK1.